Our goal is to foster interdisciplinary collaboration by offering professionals from various healthcare practices a solid understanding of the origins and purpose of traditional Chinese medicine (TCM). This platform helps practitioners deepen their skill at applying TCM’s body-mind-spirit approach and its legendary Five Element energetic framework. Many people suffer from chronic illnesses and immune disorders, which are signs the body’s ability to heal is impaired. Xiao Dao is a new technique, developed by Grand Master Lu after 35 years of clinical practice, to help repair the body’s healing ability in today’s world. During this day-long training, we teach a protocol using Qigong practice that guides energy through the breast area. Our research confirms that continued practice of this protocol is an excellent addition to any women’s breast health routine. Ideal program for those who wish to use Chinese medicine principles as a wellness program. Dragon’s Way includes Qigong practice, healthy eating plan and preventative lifestyle suggestions based on the ancient framework of the Five Elements. LifeForce – Tao of Medical Qigong is a serious training and a rare opportunity to experience direct, traditional training in the art and skill of healing with medical Qigong. Medical Qigong will teach you how to use Qi for healing purposes. To do this you must first experience your own inner vibration. Without this, you will not have a true connection or understanding of Qi. Experiencing your life force will ultimately lead you to understand body, mind and spirit healing from the inside out. Then, learning how to apply the theories that make Chinese medicine so powerful will become a natural part of the processing. Medical Qigong is for serious students only. This is a series of one-day training’s with a focus on diagnosis and treatment of common conditions according to Chinese Medicine. 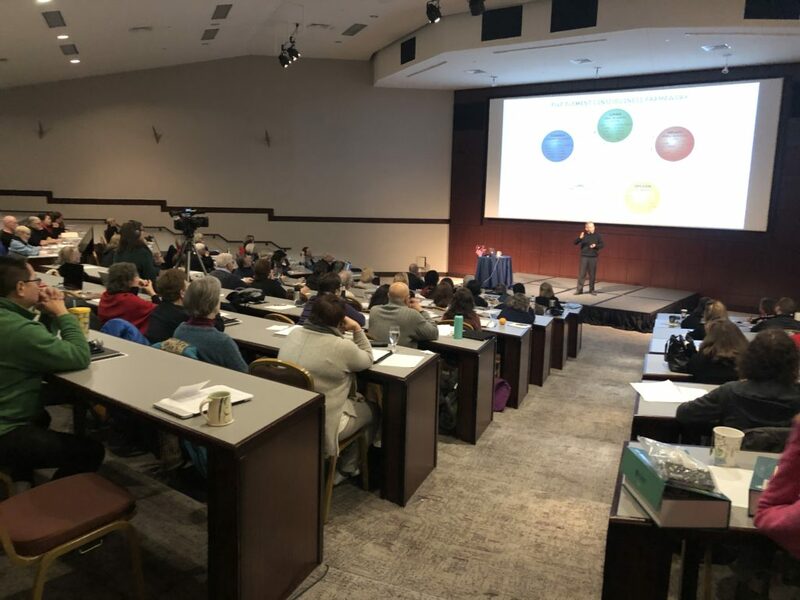 Using the Five Element Framework as the fundamental framework for diagnosis, participants learn how to “see” the root cause of imbalances. A comprehensive treatment plan is then discussed. Please see our calendar for specific dates.